Homewood trustees will consider a measure Tuesday to seek additional bidders on a project to redevelop the site on the southwest corner of Ridge Road and Martin Avenue. The building at 2033 Ridge Road, commonly referred to as the Triumph Building, was purchased last year by the village for the purpose of finding a developer to construct a mixed-use building there. Homewood trustees will consider a number of proposed fee changes at their regular meeting Tuesday, in addition to holding a public hearing for the 2019-2020 budget. Homewood Director of Finance Dennis Bubenik presented a draft budget that starts with a surplus of more than $500,000. Bubenik outlined the budgeted expenses for trustees at the village board meeting on March 26. Homewood joined over 100 towns and government organizations in an agreement meant to promote environmental responsibility in the Chicago metropolitan area. The Greenest Region Compact is an agreement through the Metropolitan Mayors Caucus that aims to promote sustainability in Chicagoland through 49 goals designed to “guide municipal action, support mayors in their role as environmental leaders and foster collaboration that will have positive impacts on the region,” according to the MMC website. Homewood is asking millennial home buyers to “Think Homewood” in a marketing campaign that will begin again later this month. The campaign will center on a series of animated ads designed to look like puzzle pieces coming together over slogans exalting the benefits of moving to Homewood. The ads will be shareable over social media. Homewood Marketing Director Jennifer Quirke will introduce this year's marketing campaign at the Board of Trustees meeting Tuesday. Last year's "Think Homewood" campaign, which employed comic-style messages about the village's desireability, attracted nationwide media attention. Stores in Homewood must now pay to have stray shopping carts returned to their property after the village board approved an ordinance Feb. 26. The village’s building department has been trying to work with retailers “to gain better control over their shopping carts” found away from their properties. Homewood has met with stores and issued “several” court citations. The Homewood village board approved emergency funding for improvements to failures in stormwater infrastructure improvements at its Feb. 12 meeting. Workers recently found two critical failures in the stormwater system, which public works officials said in village documents could result in “severe flooding” if not repaired. 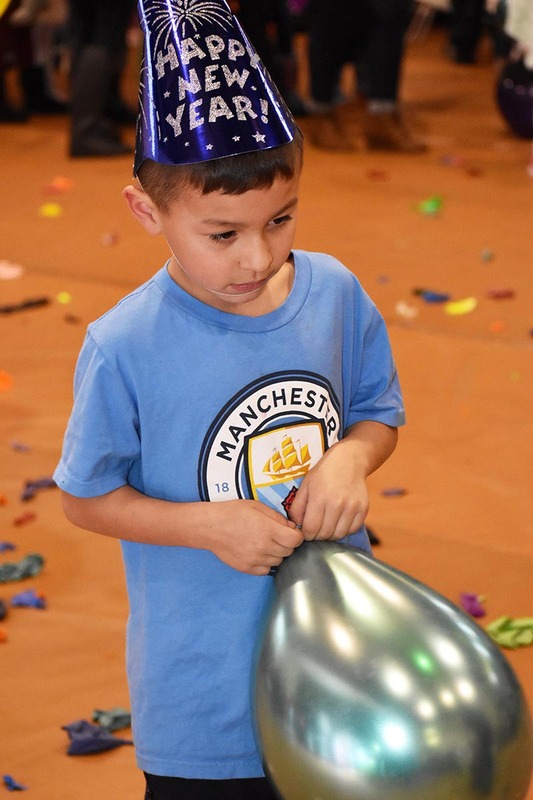 Taigan Harness, 2, tries to catch a balloon during Homewood's annual family Noon Year's Eve party held at the Homewood-Flossmoor Park District Auditorium. 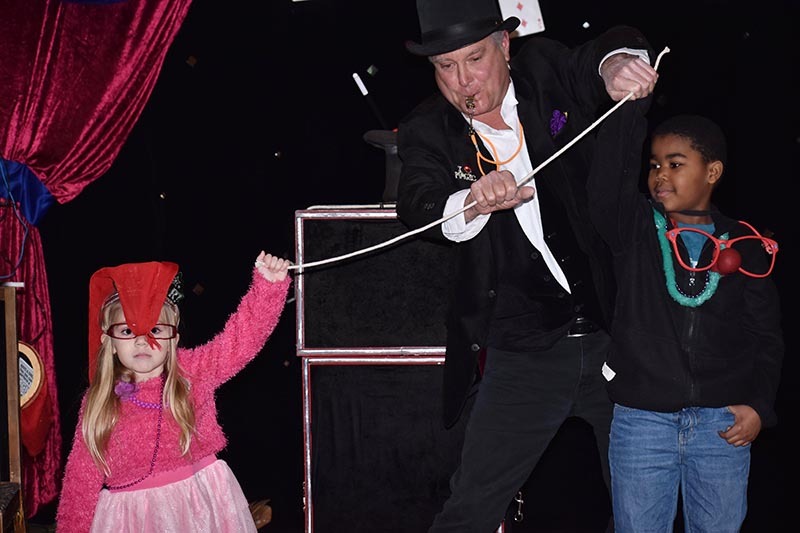 Magician Mr. D (aka Dirk Spence) does a rope trick at the Noon Year's Eve family party. Helping him are Emma Muller, 3, of Homewood and Jaden Mannin, 7, of Chicago. 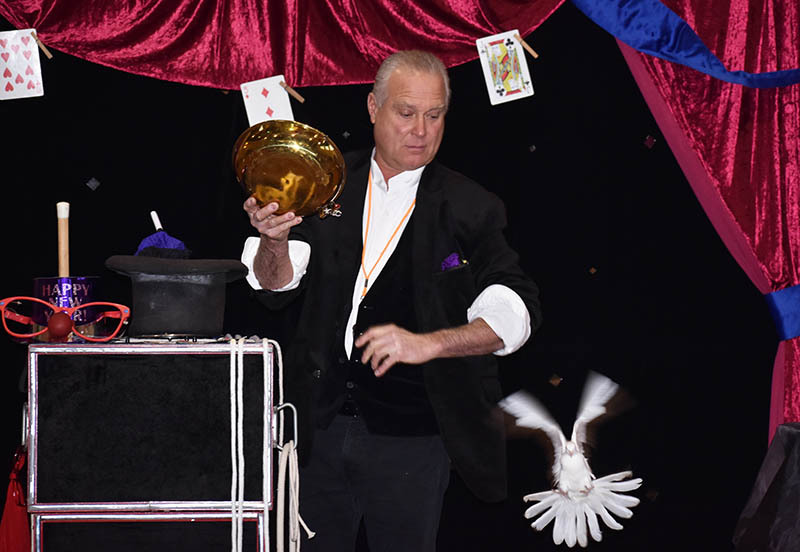 Magician Mr. D. performs a magic trick during the annual Homewood Noon Year's Eve party. 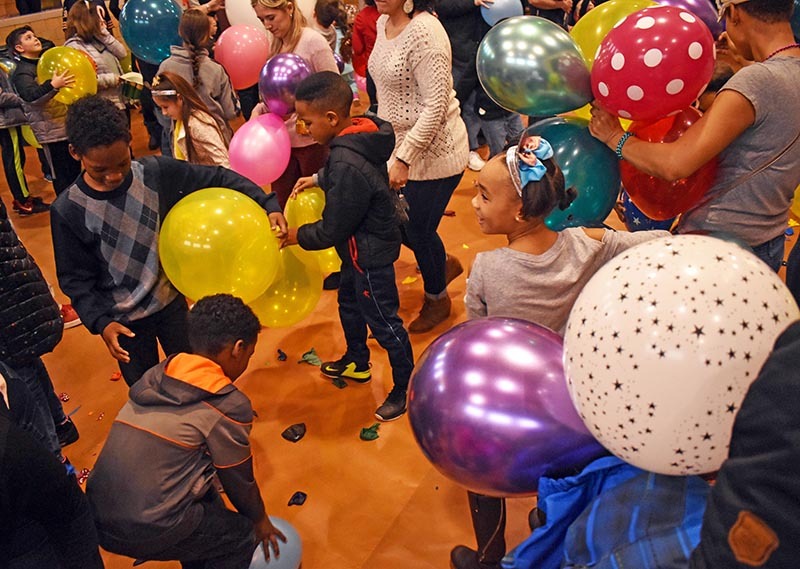 Homewood residents and guests celebrate the New Year early at the family Noon Year's Eve party at the H-F Park District Auditorium. 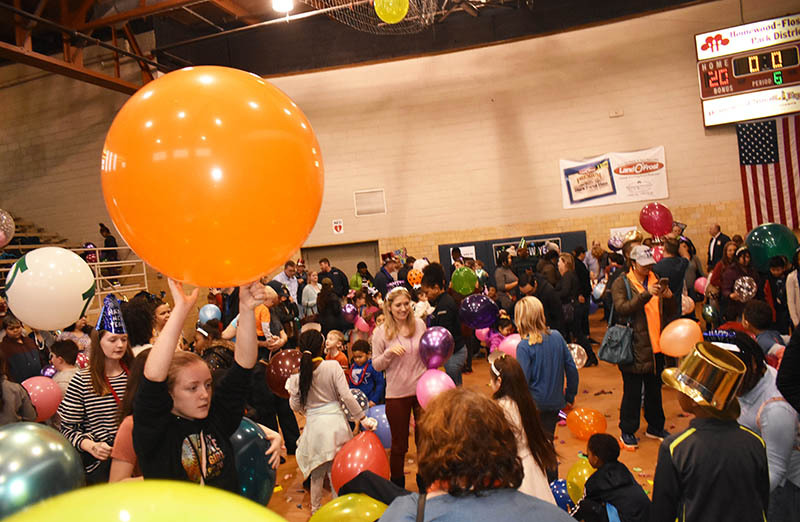 A noon countdown was held with balloons dropping from the ceiling. 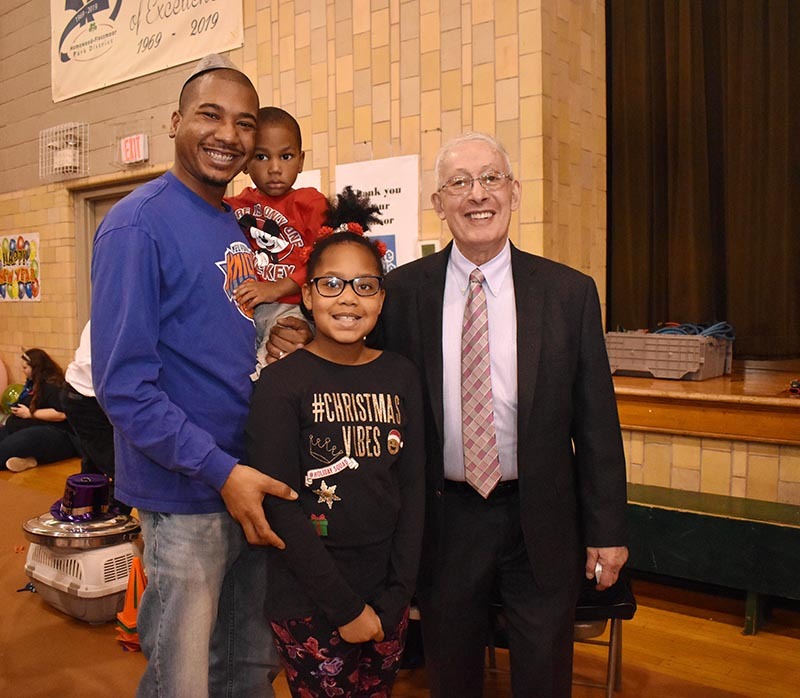 The Harrison family, father Walter, Walter Theodore,3, and Kennedy, 9, pose with Homewood Mayor Richard Hofeld as they take part in Homewood's annual New Years Eve party. 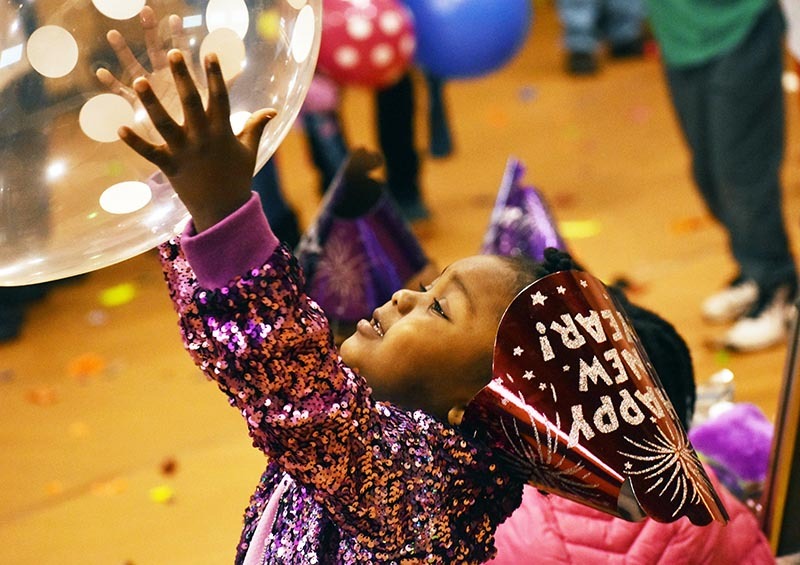 As the Noon Year's Eve party winds down in Homewood, Summer Jackson-Cole keeps the party going as she dances with her balloons. 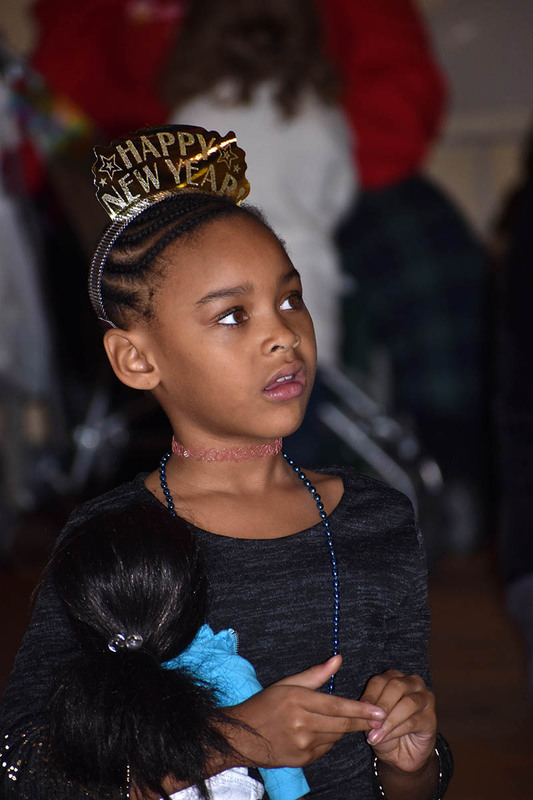 Tereya Williams, 7, of Homewood, watches the Noon Year's Eve festivities. There was magic to delight the youngsters, and then at noon, the countdown and balloon drop to welcome the new year. 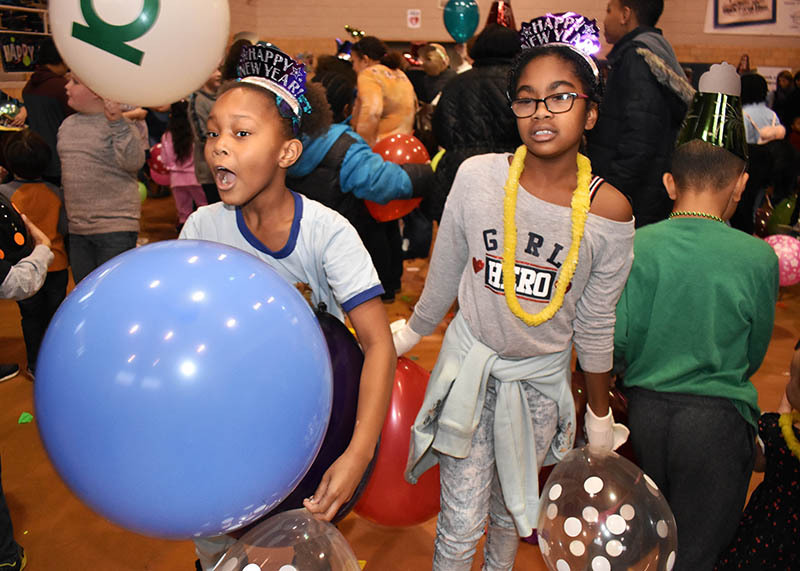 The village of Homewood hosted its annual Noon Year's Eve event at the Homewood-Flossmoor Park District Auditorium on Monday, Dec. 31.